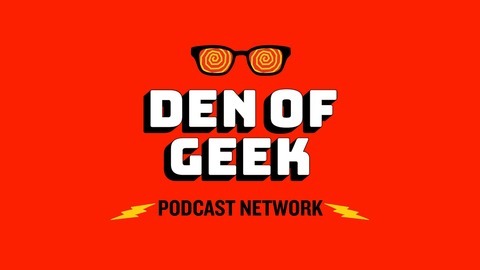 Your podcast home for the best in pop culture. 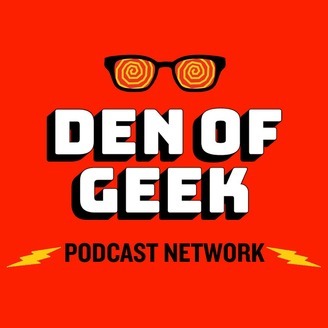 Resident Game of Thrones expert and Den of Geek movies editor David Crow is joined by Theresa DeLucci of Tor.com to talk about the last season premiere of Game of Thrones ever! The episode, entitled Winterfell, had plenty of reunions and callbacks to discuss, and our hosts had a lot of fun parsing the particulars.